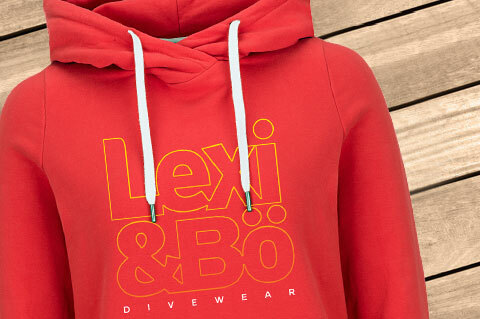 Details "Lexi&Bö Divewear Hoodie Women red"
Our bright red Lexi&Bö DIVEWEAR Women's Hoodie is totally in fashion with its crossed hood at the front and keeps you warm through the soft American fleece! 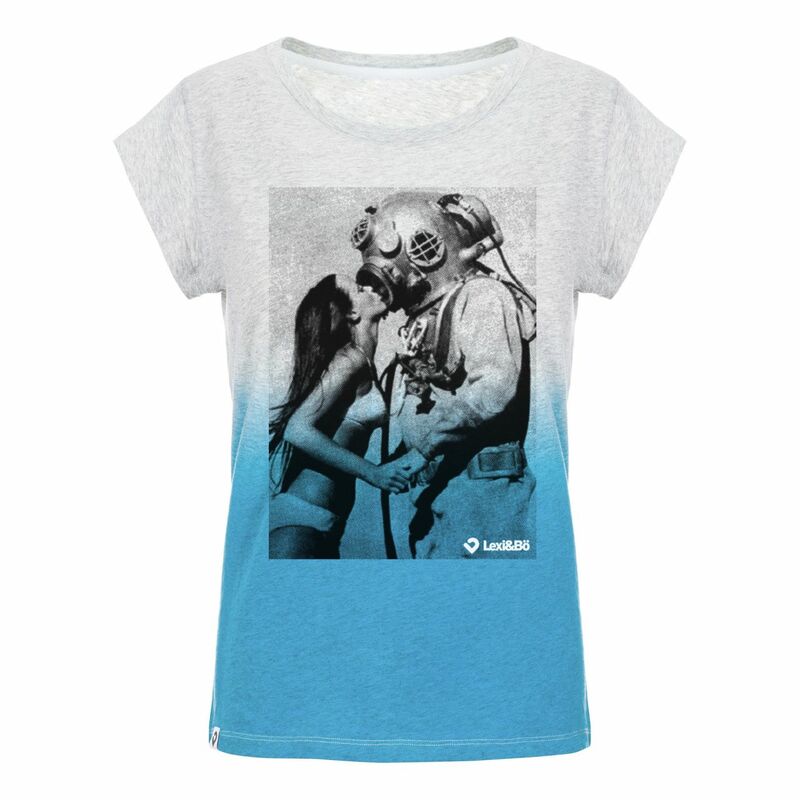 Just perfect for balmy summer nights, cold winter days and of course to cuddle up after each dive. 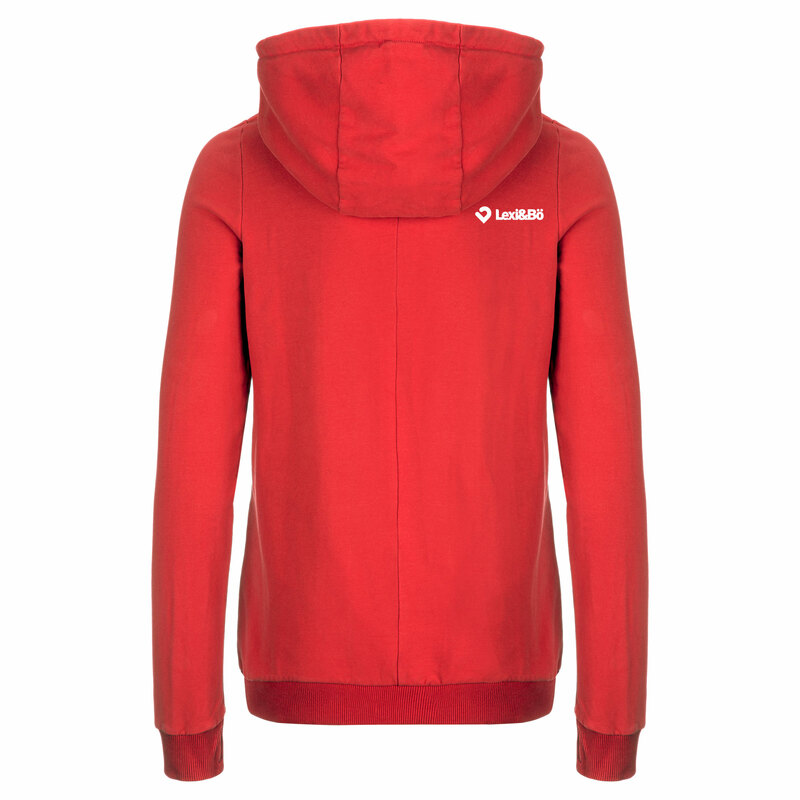 The American fleece fabric of the loose-cut hoodie was made of 100% organic cotton and was machine roughened. 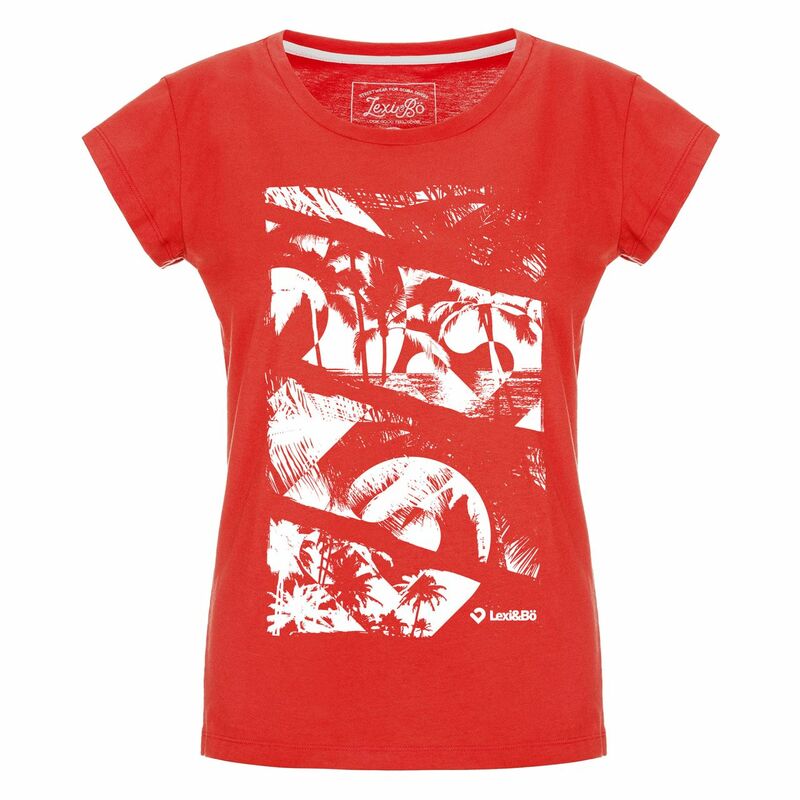 This gives it its special soft touch effect and feels super soft both - inside and outside. The wide hood is crossed at the front, which protects you from the cold wind. To protect your hands from the cold, our ladies hoodie has a large kangaroo pocket on the front. The trendy divewear is complemented by the large front print "Lexi&Bö Divewear" with a cool gradient. What do you want more? 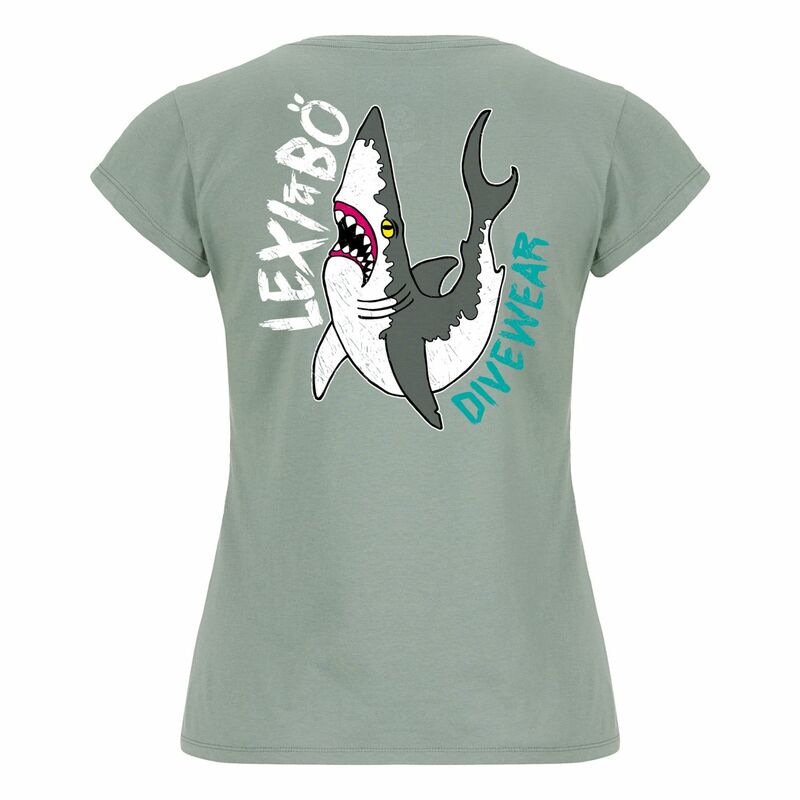 Our soft, cuddly hoodies are made from cold-resistant American fleece. 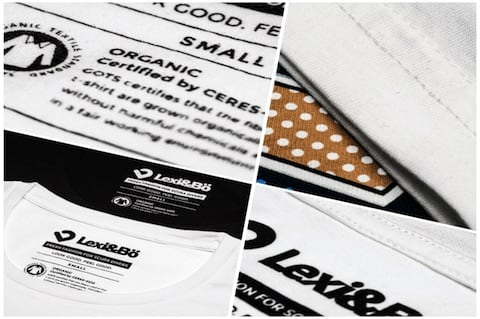 Here only organic cotton was used. The high-quality yarns made by Otto from Germany make our hoodies particularly durable, because the individual fibers of these yarns are particularly long and therefore very hard-wearing. 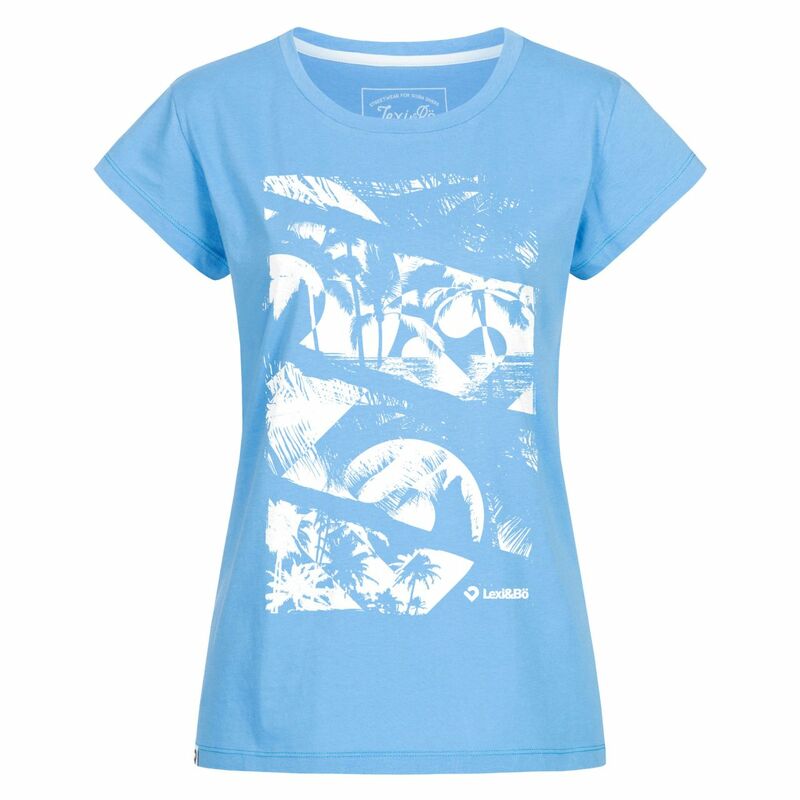 The material is smooth on the outside and cuddly soft on the inside. 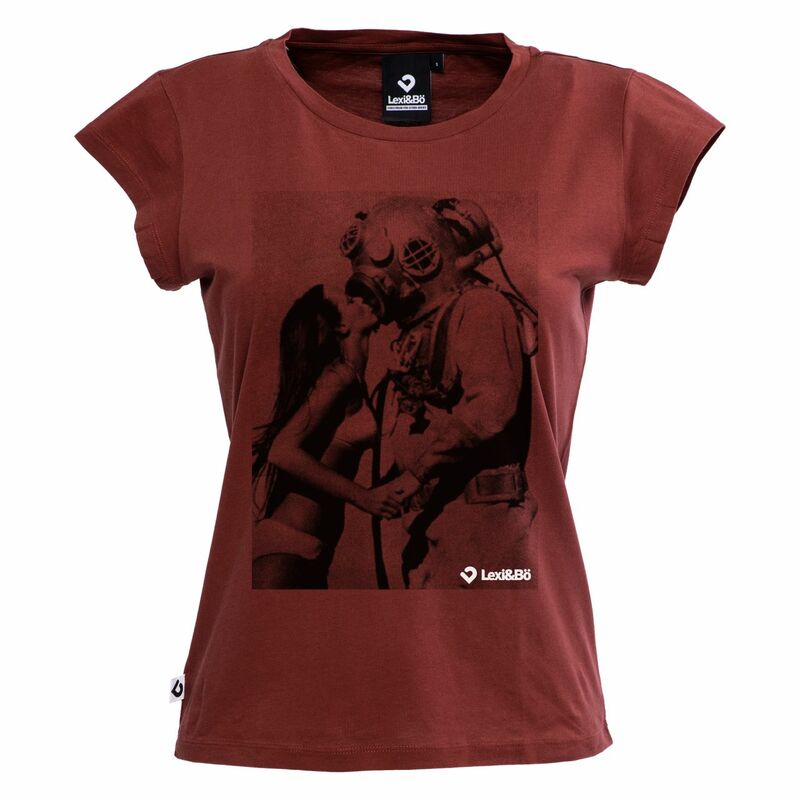 All of our hoodies were fairly and environmentally friendly produced in Portugal and printed in Cologne. 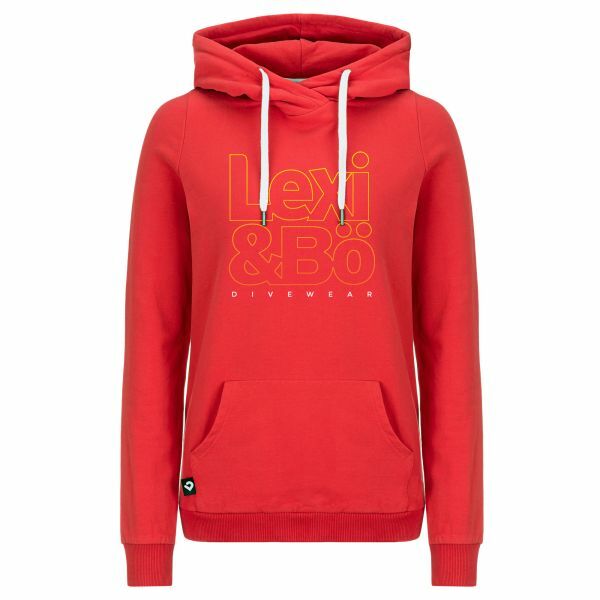 Customer evaluation for "Lexi&Bö Divewear Hoodie Women red"
Ich habe zum ersten Mal bei Lexi & Bö bestellt und bin sehr zufrieden! Die Qualität und Verarbeitung des Hoodie ist super und als es bei der Lieferung Schwierigkeiten gab, kam auf Nachfrage direkt eine Antwort mit Lösungsvorschlag zurück.